Here the simple Mini UPS circuit diagram. 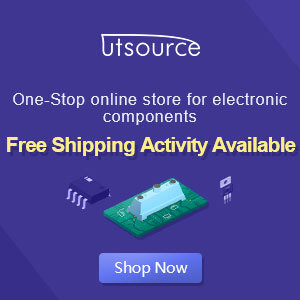 This circuit can provide an uninterrupted power supply (UPS) to operate 12V, 9V and 5V DC-powered instruments at up to 1A current. The backup battery will take up the load with no spikes or delay when the mains electrical power gets interrupted. It could possibly also be utilized as a workbench power supply that delivers 12V, 9V and 5V operating voltages. The circuit instantly disconnects the load when the battery voltage decreases to 10.5V to avoid deep discharge of your battery. LED1 indication is presented to indicate the complete charge voltage level of the battery. Miniature white LEDs (LED2 and LED3) are utilized as emergency lamps especially during electrical power failure at night time. A common step-down transformer delivers 12V of AC, that is rectified by diodes D1 and D2. Capacitor C1 features ripple-free DC to charge the battery and to the remaining circuit. When the mains electrical power is on, diode D3 gets forward biased to charge the battery. Resistor R1 limits the charging current. Potentiometer VR1 (10k) with transistor T1 acts as being the voltage comparator to indicate the voltage level. VR1 is so adjusted that LED1 is in the ‘off’ mode. when the battery is completely charged, LED1 glows indicating a maximum voltage level of 12V. It may be great for the technicians for repairing UPS.Meanwhile it looks like a messy diagram for me.